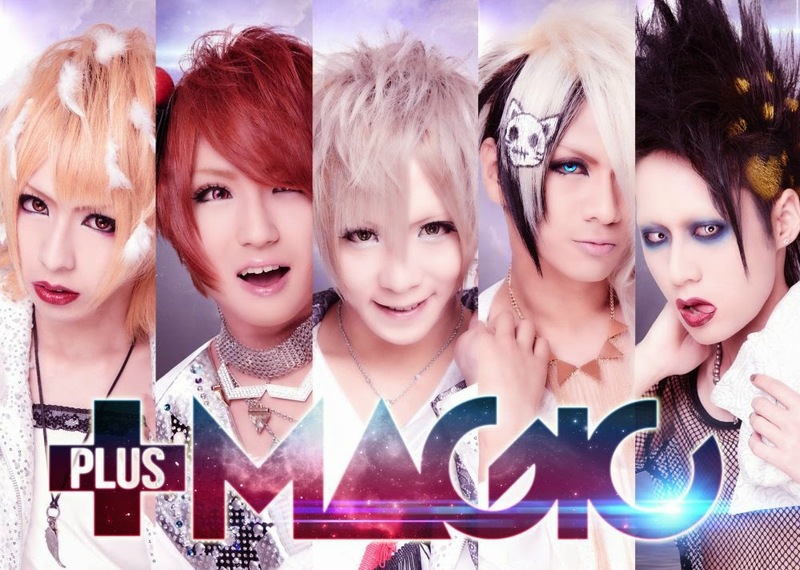 PLUS MAGIC - New Single Release | VKH Press – J-Rock & Visual Kei Coverage Worldwide! Great news for fans of PLUS MAGIC have been announced! On April 29th, their 4th single entitled TRUE will be released! Two different types are available, each includes three tracks and costs 1296 yen. Out of those three tracks there is one individual track for type A as well as type B. Unfortunately, they haven't revealed more details yet, so stay tuned for more!